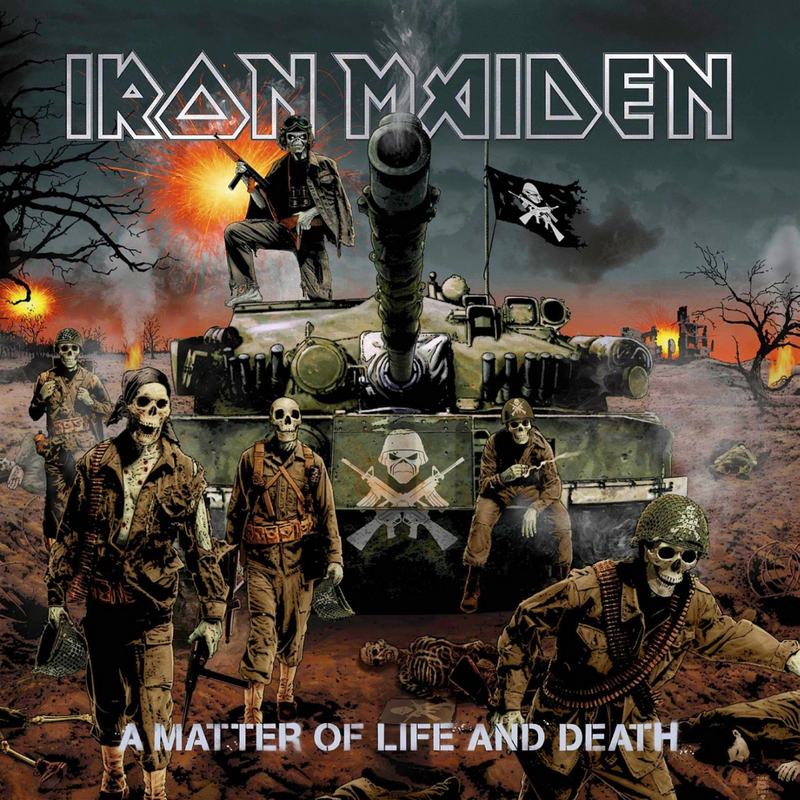 A Matter of Life and Death. . HD Wallpaper and background images in the Iron Maiden club tagged: photo iron maiden album cover art. 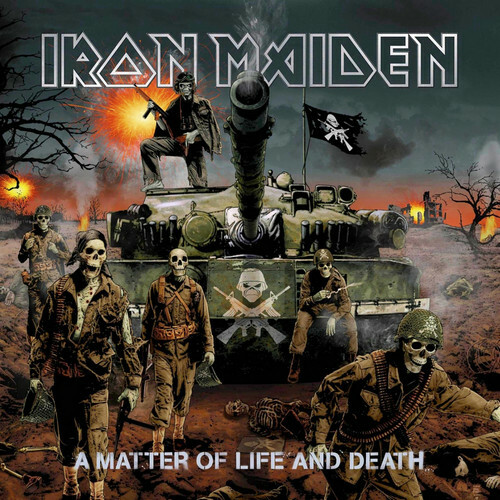 This Iron Maiden photo might contain anime, comic book, manga, and cartoon.